Hiro (Kyoto, Japan) on 3 February 2012 in Plant & Nature. So very good, it deserves a Colour Spotlight. 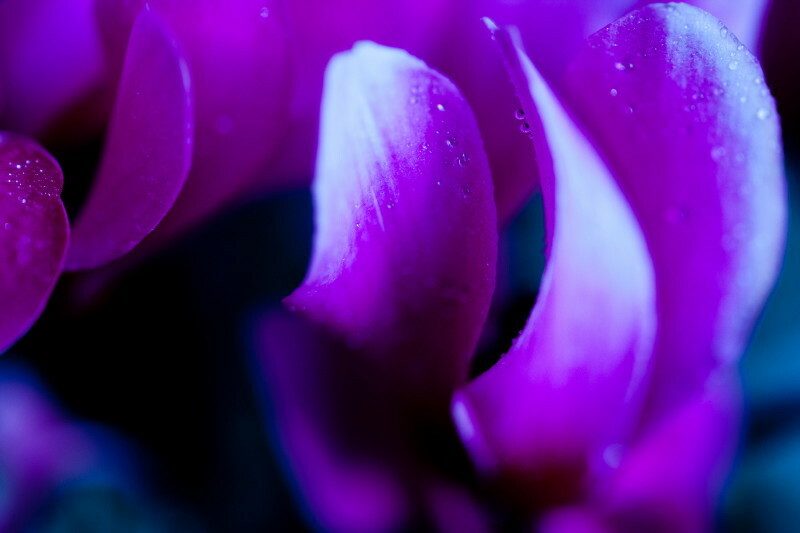 de belles flammes violettes sur cette image superbe. Very beautiful flower petals and color.